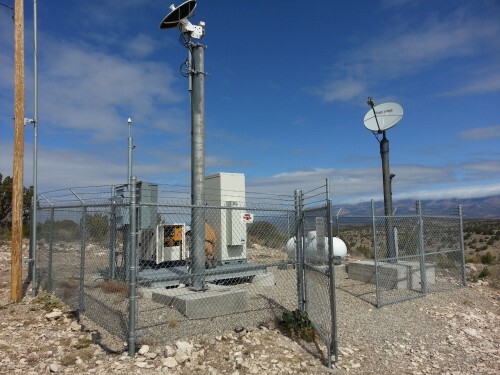 SWSG provides managed maintenance services for the 14 calibrated earth station (CES) sites which were previously constructed by SWSG. We provide all preventive maintenance and emergency maintenance services for the equipment platforms, communications equipment, utility power, generators, fuel storage, and HVAC equipment. 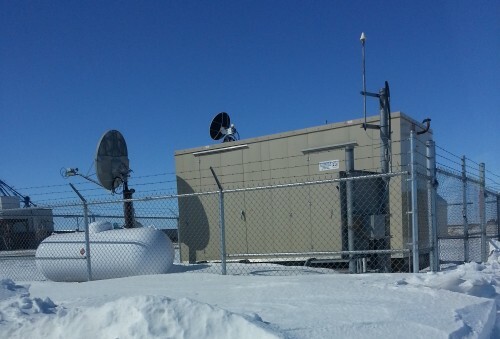 SWSG provides managed maintenance services for the 5 calibrated earth station (CES) sites which were previously constructed by SWSG. We provide all preventive maintenance and emergency maintenance services for the equipment shelters, communications equipment, utility power, generators, fuel storage, and HVAC equipment.